Poise® products are specifically designed for superior protection against little bladder leaks. 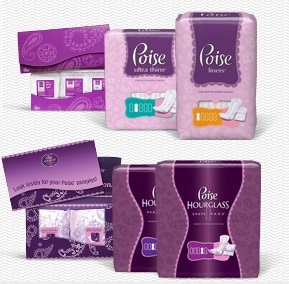 Poise pads and liners instantly absorb wetness and neutralize odor better than period products. Of course, seeing is believing. So they invite you to try a few samples from their full line and experience the amazing protection of Poise® for yourself!